Pedro has worked for ~12 years in support of engine operations at both Airline and MRO customers within Europe. 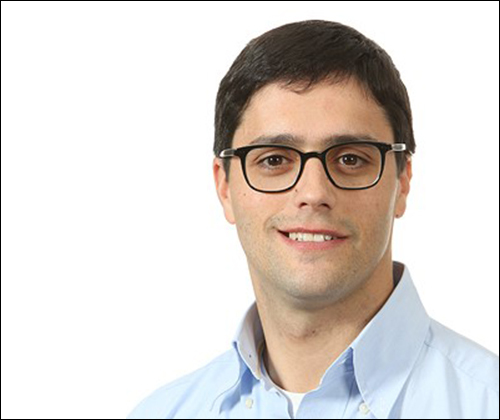 He started his career in aerospace as a Field Service Representative for Snecma (Safran) supporting the CFM56 customers in Lisbon. Later he moved to GE Aviation where he held positions in Lead and Senior Field Technical Program Management roles. With GE Aviation, he supported Airline customers and engine MROs for the GE CF34s, CF6, GE90 and GEnx platforms. He comes to AGSE with a strong business background in the maintenance and support of commercial aircraft engines. As always, Pedro and the AGSE-Westmont team are committed to continuing our excellent customer service and support.